Holly Beingessner’s bedroom features a DIY light fixture. It might seem as though Beingessner is an exception in her demographic. In a teenager’s hierarchy of needs, well-designed furniture and home decor appears to be a low priority. When was the last time anyone saw a cadre of Architectural Digest-wielding, fabric-sample obsessed 15-year-olds, looking for sofa sets or ottomans? Especially when they could be scouring the web for the latest Justin Bieber, Hailey Baldwin updates? According to a 2017 report from IBM and America’s National Retail Federation, a mere 16 per cent of adolescents spend their own money on decor and furnishings. And those who do only expend between 1 and 2 per cent of their cash to get home goods (comparatively, more than half of teens part with upward of 40 per cent of their money to outfit themselves in the latest shoes, shirts and jeans). Yet big furniture brands like the Brick and Ikea offer a wide array of options for the 10- to 20-year-old crowd. Pottery Barn even has an adolescent furniture line, PB Teen, which it’s had since 2003. Similarly, Restoration Hardware launched RH Teen in 2015. Shimmy Silver, from the Kid’s Interior Design Store, says that having lots of places to charge devices is key for teen desks. Far from being non-players, the ability to direct their parent’s purchases makes young adults critical influencers in North America’s US$304-billion furniture market. For example, when Restoration Hardware launched RH Teen, the company’s overall sales grew by 14.4 per cent the same year. Appealing to the taste of teens is a matter of smart business. 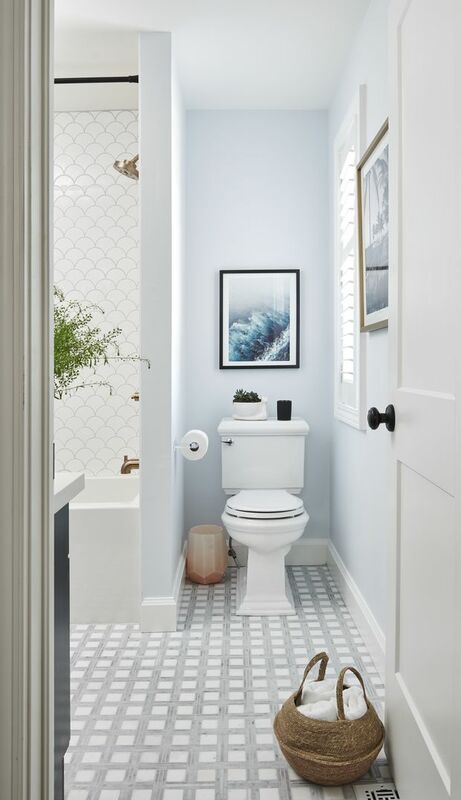 And teens are particularly discerning when it comes to their own bedrooms and bathrooms. A versatile desk, she points out, is often critical, as it has to accommodate not only math problems and English essays, but other activities. Besides homework, Beingessner uses her work surface for makeup and DIY decor projects. 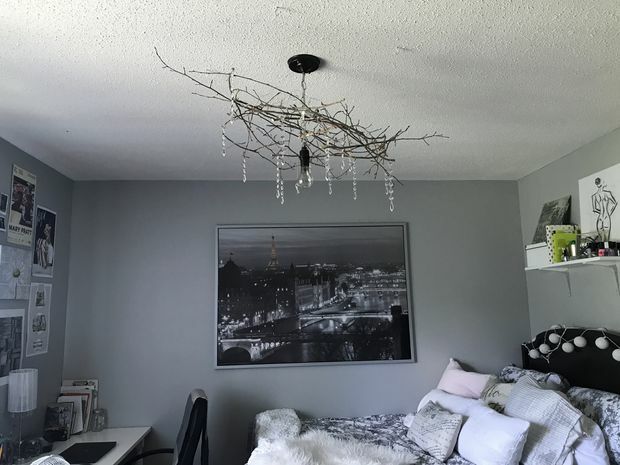 Recently, using foraged twigs, she made her own light fixture that was inspired in part by something she saw at Pottery Barn, but which “was a little pricey,” she says, adding that she often looks at Pinterest, shelter magazines and popular brands like Urban Barn and Ikea for design ideas. Interior designer Shirley Meisels, who runs Toronto studio Mhouse, Inc., agrees that neutral is smart for teen spaces. From her experience, kids change their minds quickly, and their phases are short-lived. It doesn’t make sense to go all in on a Barbie extravaganza for an 11-year-old, when Barbie might be totally uncool by the time that tween becomes a teen. Monte’s Dorma headboard, upholstered in sand-coloured fabric. For her own daughter Lily’s bedroom, for example, Meisels painted the walls white, and shopped at stores like Crate and Barrel for such furniture basics as the stacked, modular Aspect storage cabinets ($449 per unit). Maya Coniker, 16, wanted 'a spring type of theme including flowers and birds' for her bathroom redesign. Designers who make kid-friendly furniture also keep the transitional nature of young lives in mind. 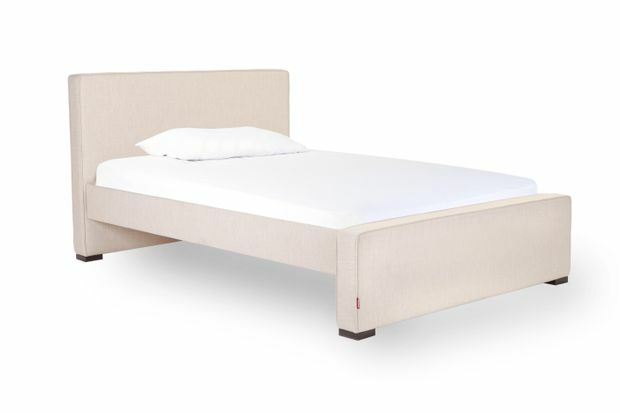 Made-in-Canada brand Monte makes the Dorma bed frame (starting from $1,095). It has an optional pull-out trundle bed (it slides out from the base, like a drawer) to accommodate sleepover guests. Its grey, beige, black or white headboards work regardless of age. It’s possible that in a few years Coniker (whose mom, Vanessa Francis, writes the popular blog Decor Happy) might want a different theme. But for now “the fun, positive colours incorporated into the space makes a great area for my age group,” she says. “Happy colours give you joyful, positive vibes compared to darker colours that make the room gloomy in my opinion. Dark colours are more mature.” And to a 16-year-old, there’s still plenty of time to mature.